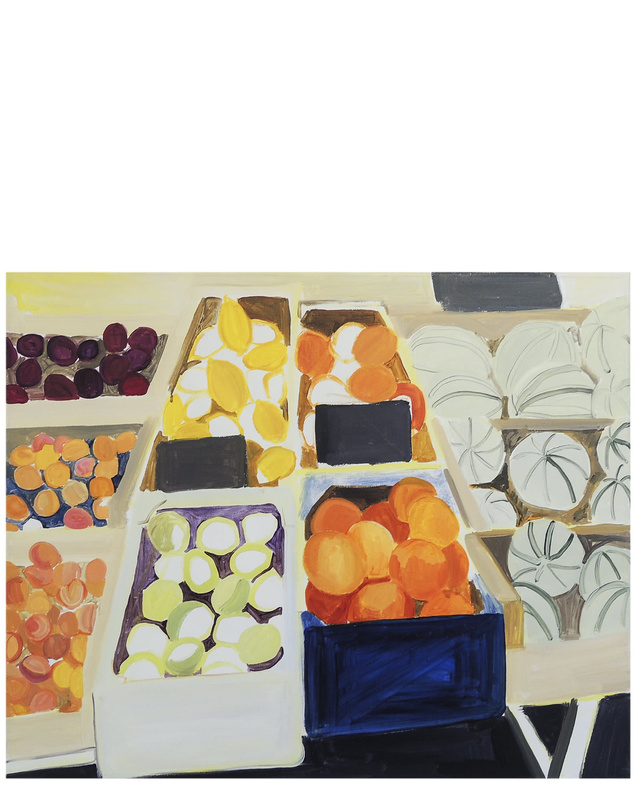 "Marché des Fruits" by Claire Elliott&quot;March&eacute; des Fruits&quot; by Claire Elliott, alt="&quot;March&eacute; des Fruits&quot; by Claire Elliott, "
Claire Elliott’s paintings are centered around explorations of the natural world, with a particular focus on plant life. 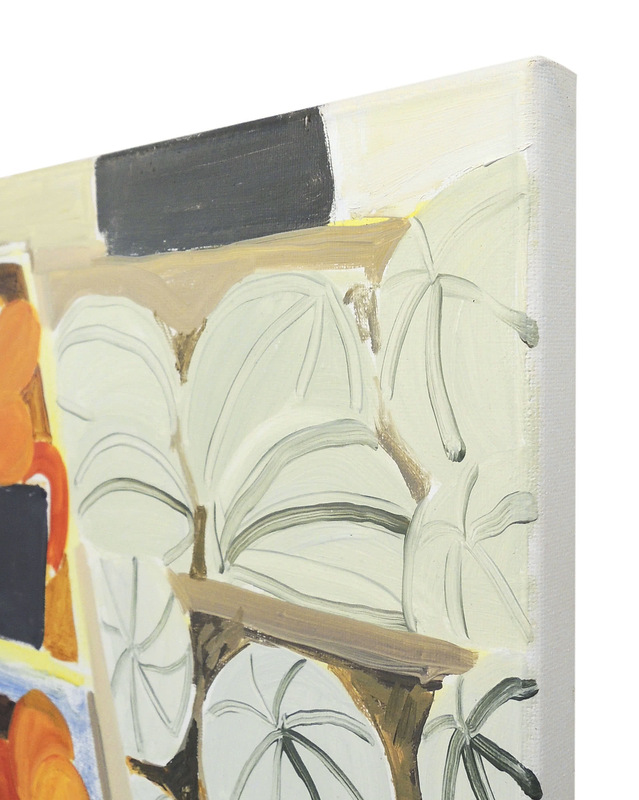 Working primarily in oil paint, she finds unexpected color and abstraction in her subjects. Claire holds an MFA from The School of the Museum of Fine Arts, Boston/Tufts University and she currently lives and works in Portland, Oregon.